If you’re like most players, and you play with the same opponents enough, you can’t help but notice quirks in their behaviour. Of course, when you’re at a physical table, you have to keep those notes in your head. At RegalPoker.com. We provide you with Player Notes so you can track your opponents’.Just right-click an opponent’s seat and make your private notes in the text window. Click Update to save. RegalPoker.com has developed the Buddy List because poker, like any social activity, is more enjoyable with friends. If you enjoy playing or communicating with certain players, you can make them a regular part of your play. From the lobby, click Buddy List to open the Buddy List window. From there, you can add and remove buddies or join a buddy’s table. 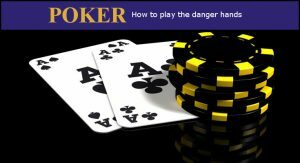 If you want to learn how to play poker, don’t forget to check these articles. 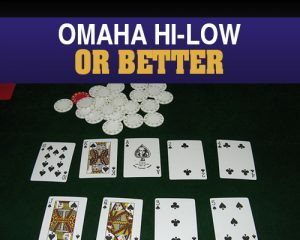 How To Win Multi-Hand Blackjack? 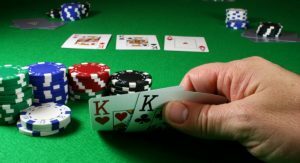 How To Win Online Poker?